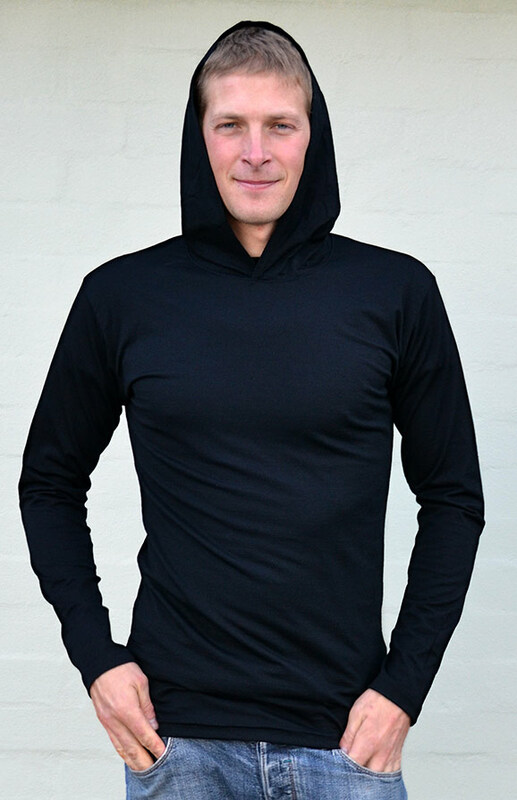 Our favourite superfine merino wool long sleeve crew with the addition of a super versatile shaped hood for extra style and function. The perfect top to don before an early morning run when the weather is likely to change or as a base layer under one of our classic Zip Jackets. Throw this one in your rucksack on your next hiking trip or when heading to the gym for another punishing session. Add some 200g thermal leggings, a lightweight beanie and some fingerless gloves to complete your all-weather Smitten active outfit!